because who DOESN’T need another list of stuff enticing you to spend money on the interwebz? this post is sponsored by…THE OFFICE (because that happens to be the show i have streaming episode – after episode – after episode in the background. thanks netflix.) 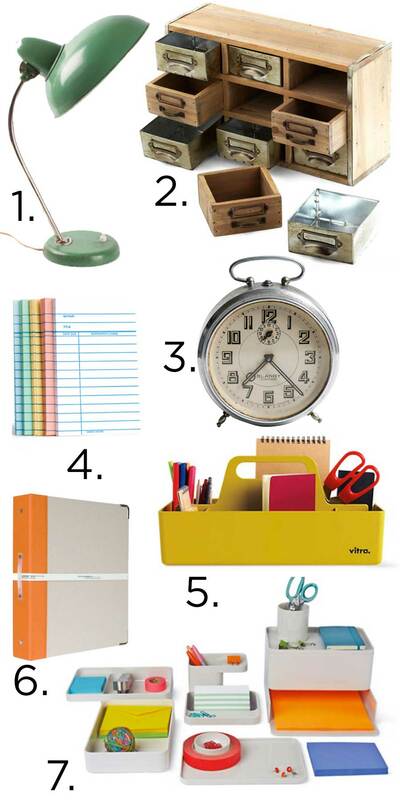 i’ll go ahead & admit it in advance, most of these items would only be providing my dream office aesthetic & are clearly choosing form over function. what can i say?